TOKYO -- Suzuki Motor's President, Toshihiro Suzuki, said the automaker will not join efforts by Toyota and Panasonic to develop batteries for electric vehicles, but a supply deal could be possible. Toyota on Wednesday said it is considering making EV batteries with Panasonic to help meet its goal for green cars to comprise half of global sales by 2030. Toshihiro Suzuki, speaking at a product launch in Tokyo on Thursday, told reporters there was "no room" to join the tie-up between Toyota and Panasonic, but that a supply arrangement was possible. 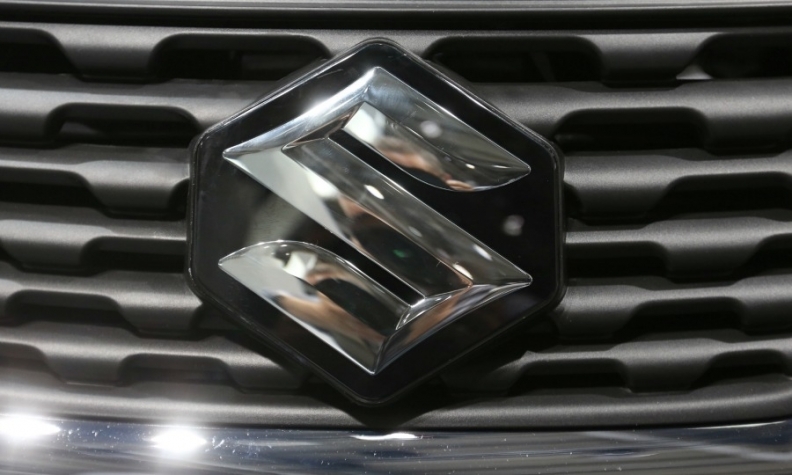 Suzuki and Toyota have agreed to trade expertise in parts supplies and research and development, including selling electric vehicles in India. Automakers are competing to launch more EVs to meet tightening regulations on vehicle emissions, and have been announcing partnerships with parts suppliers and other companies to meet the high costs of developing new technologies.